Lava is a bio-weapon along with Maria and Jo. She is one of the final three in the "Genocide Angel" training exercise. She almost kills Jo and Maria using a jet, but is countered by Jo and ultimately defeated by Maria. However, all three survive the ordeal. 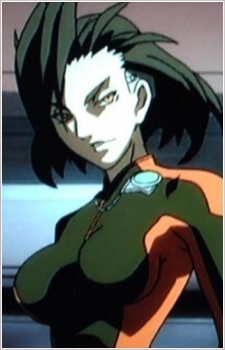 She is then sent by the Syndicate to retrieve Jo only to be killed by her even after transforming into a monster.